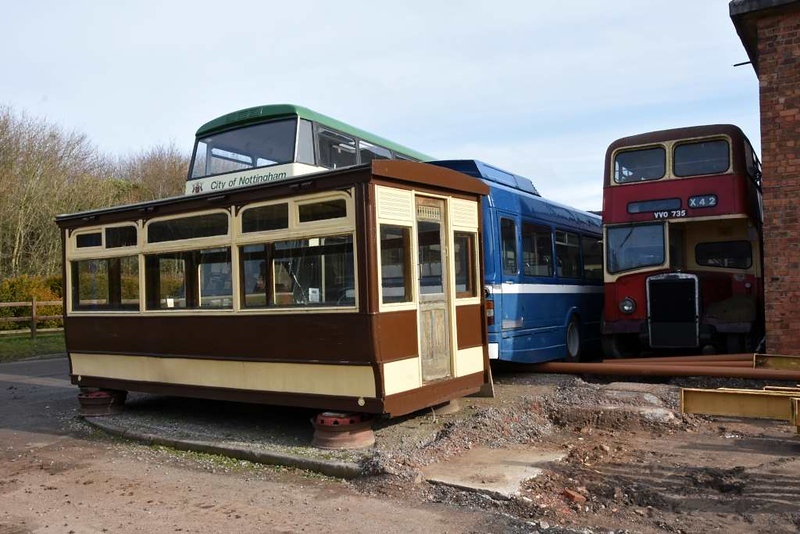 Nottingham City Transport tram 45, Nottingham Transport Heritage Centre, Ruddington, Sun 18 February 2018. Built as an open top double decker in Preston in 1901 by the Electric Railway & Tramway Carriage Works. This is the lower saloon.